Kaba Group is known for its high security locks, cabinet locks, safe locks, and vault security systems. These sophisticated locks require the expertise of a Kaba certified locksmith both for installation as well as for service. Quickly Locksmith’s locksmiths are Kaba certified on a number of Kaba products including Simplex, E-Plex, InSync, X-09 and X-10 security products. Having a factory certified locksmith perform the work is a must with any security lock system. Our factory-trained locksmiths have the expertise, training, and tools specified by the manufacturer of high security locks. Make sure your locks are installed and serviced by experts. Call Quickly Locksmith today. Why choose Kaba sophisticated locks? Kaba is perhaps the leading providers of innovative security & locks for the security industry! The rapidly growing needs for technological innovative solutions makes Kaba one of the biggest manufactures in world today selling their products all over the world (Europe, North America, Asia Pacific region) while constantly setting new standards for security and convenience, these days the company owns more than 450 patents sold in more than 60 countries. Kaba offers its customers a broad and diverse range of products compatible with systems that are already installed. Quickly locksmith in Miami only work with the best locksmiths around; our team works around the clock to provide maximum security while minimizing damages and cost, and of course when talking about the innovative security products in the market these days- you need to have an official certification so that everything is installed and fixed with the utmost accurate instructions. FL certified installer and certified locksmiths can handle any complications/ damages while keeping your doors unharmed. 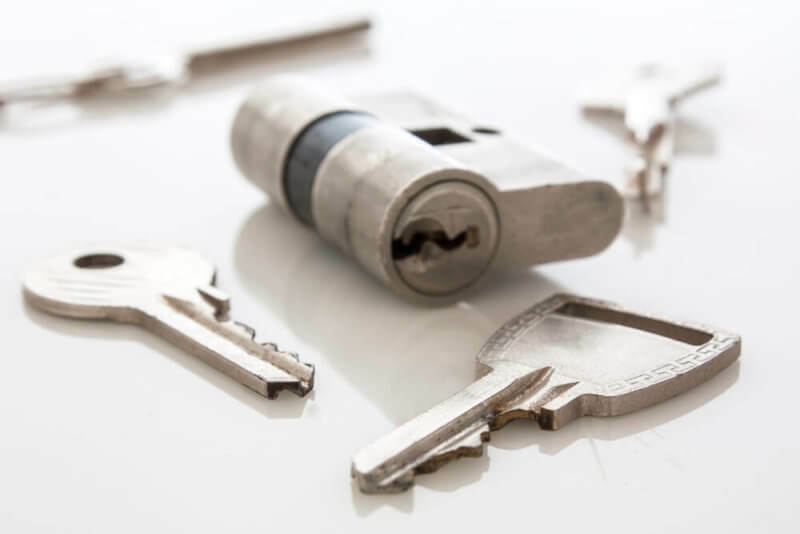 Quickly Locksmith Miami can reach any part of town ASAP, completely equipped with our mobile security unit and ready to bring our shop and locksmiths to your location within 15 min. 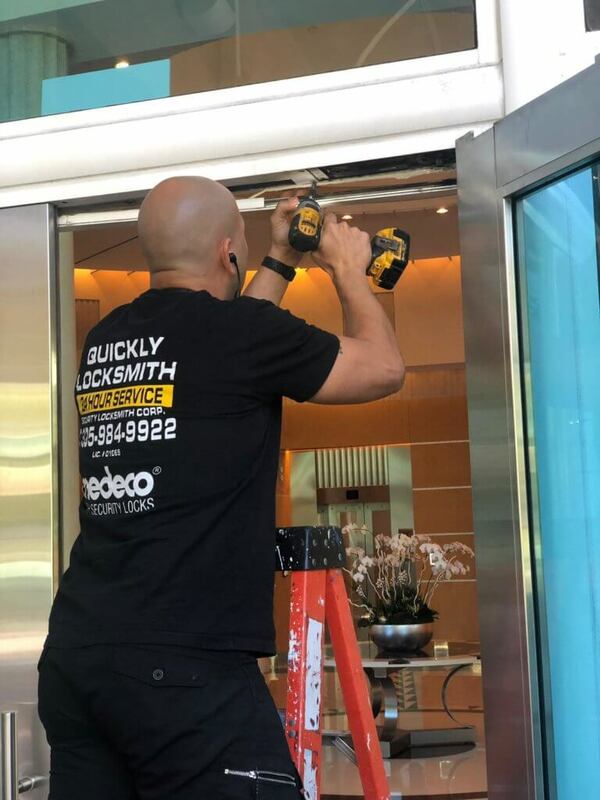 When you’re looking for a locksmith downtown Miami, locksmith Coconut Grove, or generally an affordable, strong Locksmith in Miami you can always relay on Quickly Locksmiths – who are all FL certified installers and certified locksmiths, with a range of wide expertise and experience due to our amazing Miami clientele. We offer residential, commercial and automobile locksmith services in Miami’s leading neighborhoods and business centers and we highly recommend you come visit us in our local Miami locksmiths store (see address below) where you can ask our certified locksmiths for a free price estimation, check out our line of Kaba Sophisticated Locks and other great innovative, affordable, strong locks.